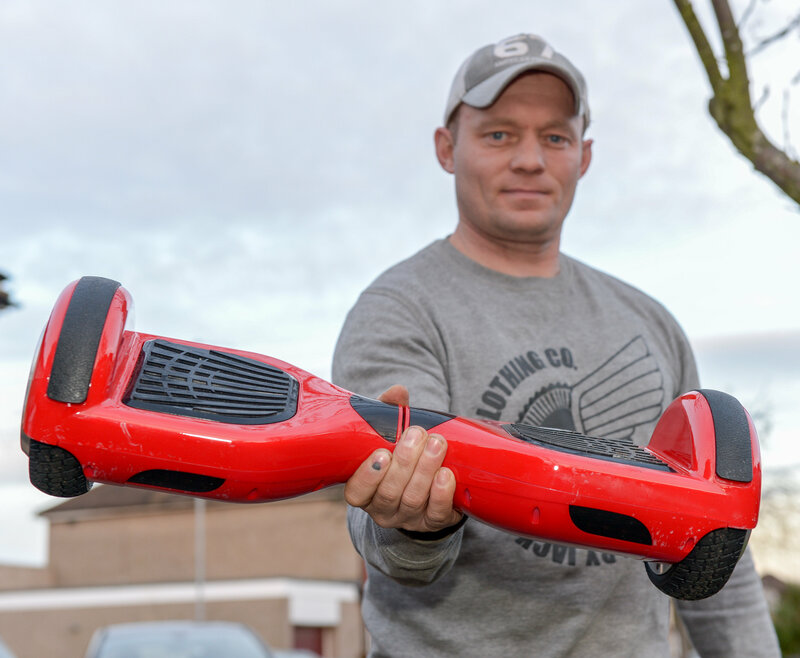 Father-of-four Mark Tamlin, 39, was looking forward to spending the Christmas with his family and gave his oldest son a new hands free "swegway" device. But when 12-year-old Owen Daniel opened the smart balance wheel - one of the must-have gifts of the year - he found it didn't work properly. 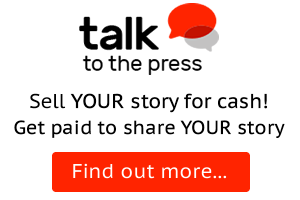 High-flying David Connell, 21, bought the drug etizolam online in an effort to quell his anxiety ahead of his final year exams, an inquest heard. Tragically he took too much of the drug and his body was found by housemates who broke down his bedroom door after he had not been seen for five days. The sleek-looking Aston Martin DB10 followed the likes of the DB5 and DBS to be the company car of the world's favourite spy. 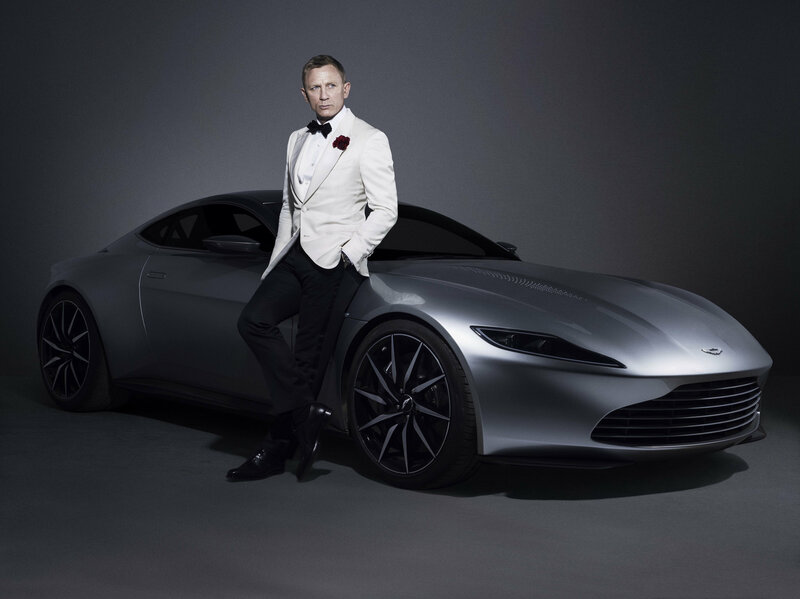 But while the stunning coupe from Spectre is capable of 190mph, it is not a production car and therefore can't be driven legally on the road. 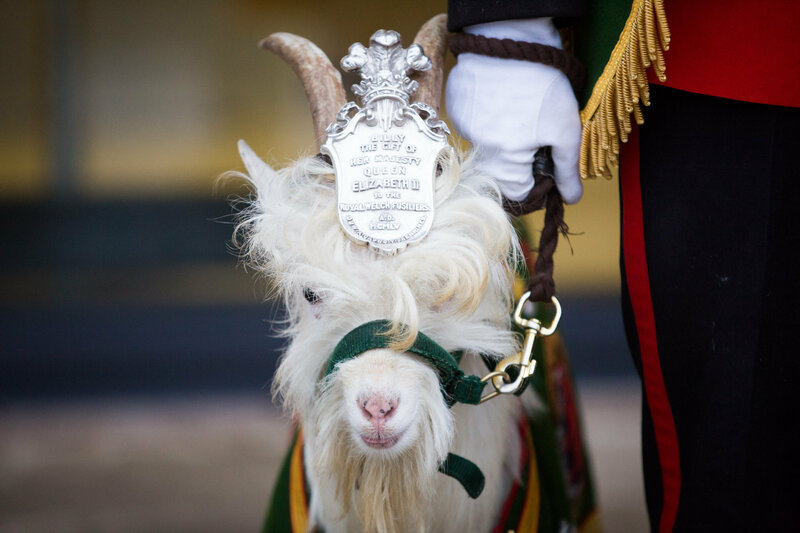 Fusilier Llywelyn the goat officially took on the ceremonial role yesterday (Fri) after he was honoured with a 'passing out' parade. 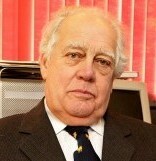 The wild goat was picked to be the Wales Infantry mascot from the Royal herd, who live on the north coast of Wales, after demonstrating "more promise than the others". 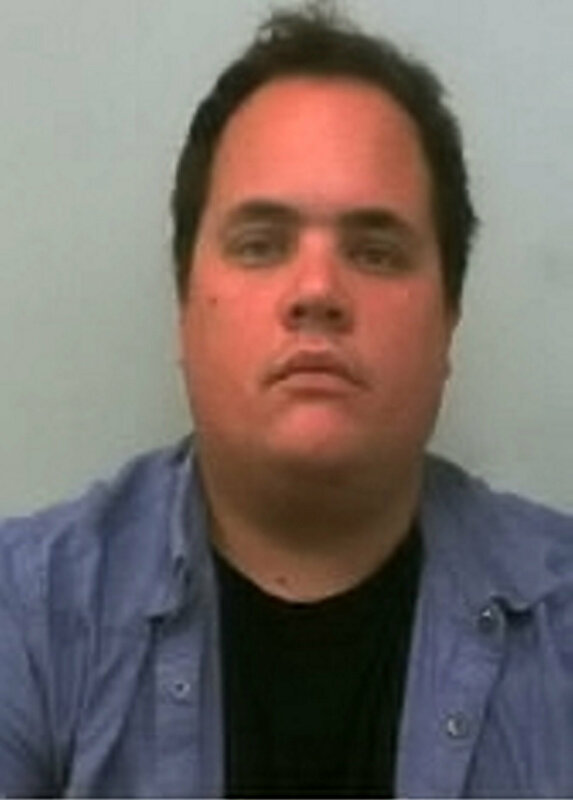 'Strange' Robert Boyd-Stevenson, 38, had previously been in prison for two earlier bomb hoaxes and four arson attacks. But he was given a job as a shuttle bus driver by Holiday Inn, ferrying passengers from one of their hotels to Bristol Airport. 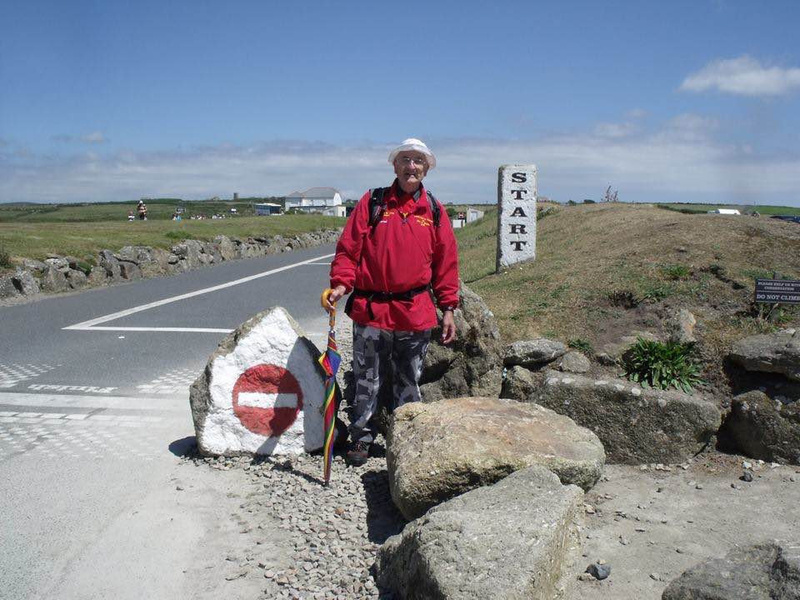 Keen walker Anthony Allsop began his epic journey just after his 75th birthday. The retired wall and floor tiler finished the epic walk in 56 days and said he was "thrilled" to have achieved the world record. 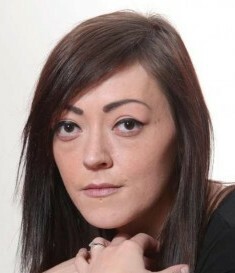 Emily McKenzie, 37, developed an eating disorder as a teenager and her weight plummeted to just 3st 10lbs as she starved herself on 50 calories a day. 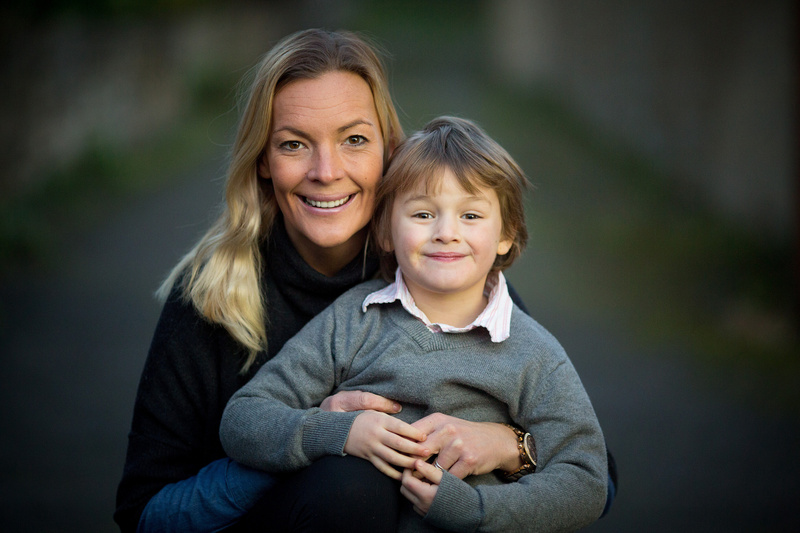 After a 15-year battle with anorexia she is now a normal weight and keen to encourage her four children to have a healthy relationship with their bodies. Ashley Coe, 31, was helping to built a new solar plant when a nearby digger hit an overhead cable, causing electricity to surge into his body. 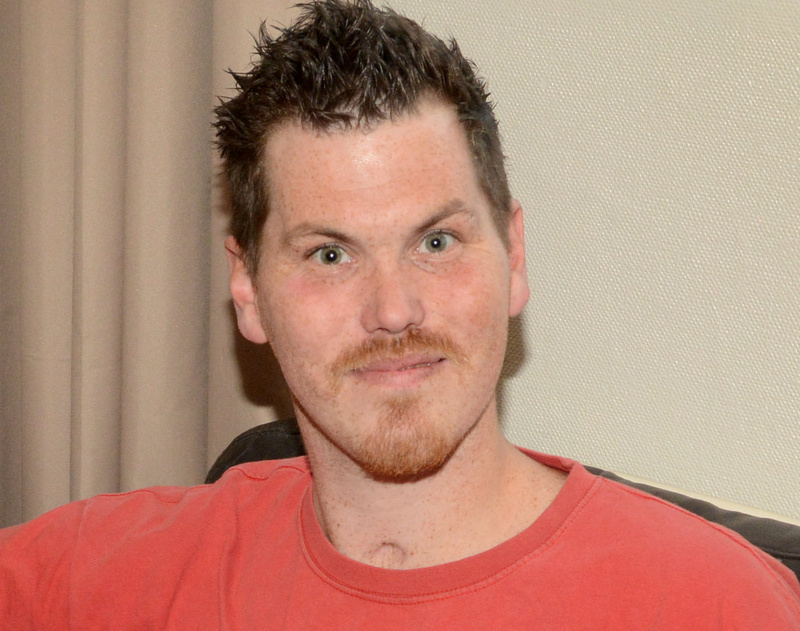 Former keen surfer Ashley's heart stopped for 35 minutes and when he eventually woke up he thought he was aged 23. 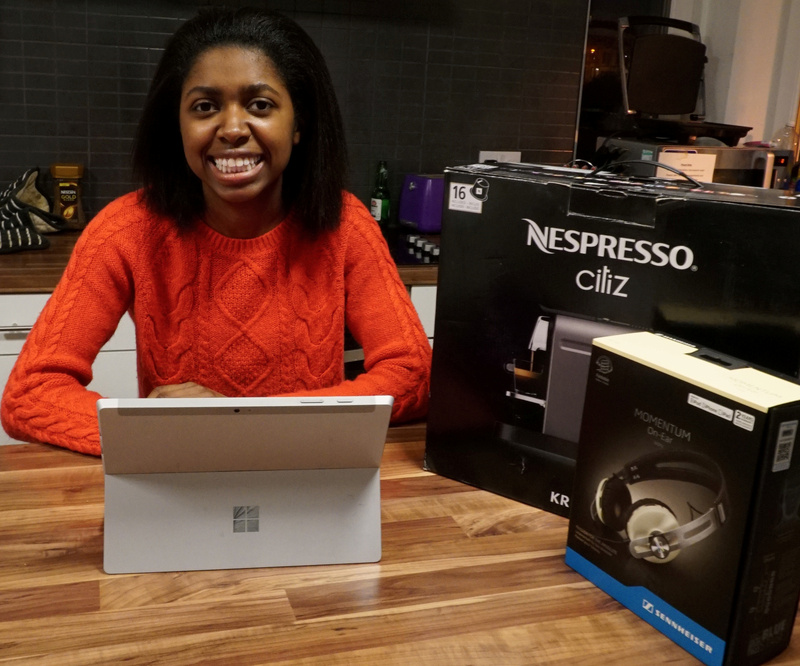 Chloe Bingham, 19, spends up to two hours a day entering contests to win prizes ranging from electronics, theme park trips and cash. The University of Glasgow film studies first-year has also won hampers, food, toiletries, and festival tickets - and is using the funds to pay off her student fees.